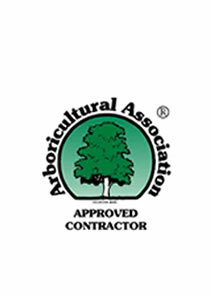 Arborum ltd is an arboricultural company based near Swansea and Neath, South Wales. We operate along the M4 corridor - West Wales, the valley communities and all surrounding areas. 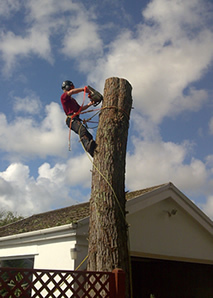 Arborum specialises in all aspects of commercial and domestic tree surgery, using the latest techniques and equipment to carry out high quality tree work for our clients, large and small. 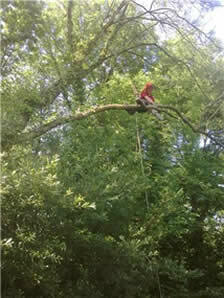 We offer a wide range of tree services to both the public and private sector. Arborum ltd is a professional, reliable firm with a capable, well trained workforce who offer a �complete� service from start to finish. We offer free friendly advice and written quotes. Of equal importance to the high standard of our technical work is the quality of final tidying and clearance of a site to the satisfaction of the customer.